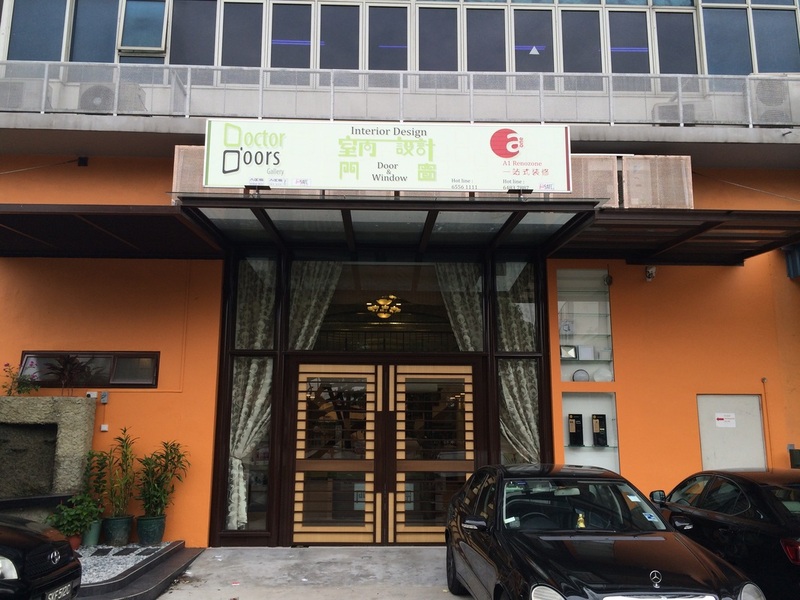 Do you know Doctor Doors Gallery? 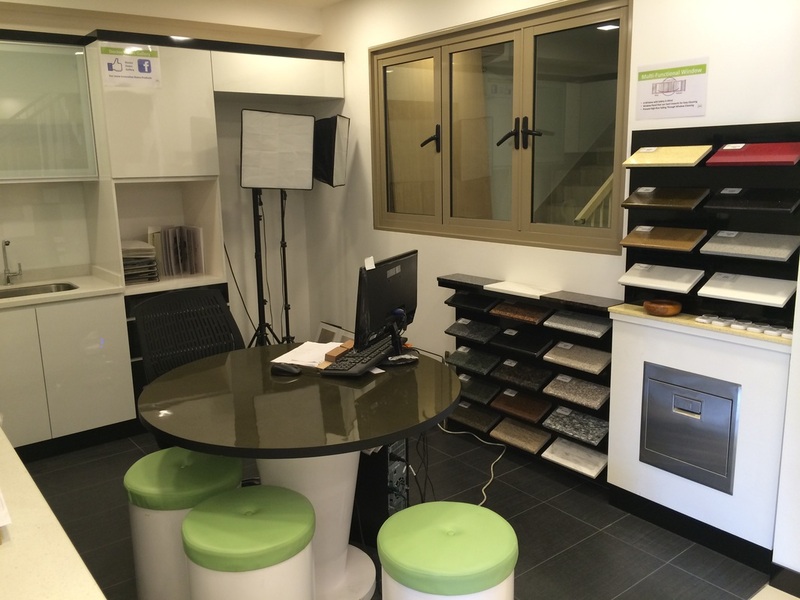 Over the years, Doctor Doors Gallery has been focussing on the needs of the home-owners. Customer Satisfaction, which includes Quality of products, Services, Delivery, and Competitive Pricing and After-sales Support, which always our number one priority. This is our first blog which Doctor Doors Gallery wish to bring you to see what we see, share with you information you might need and also we would like to connect with you. 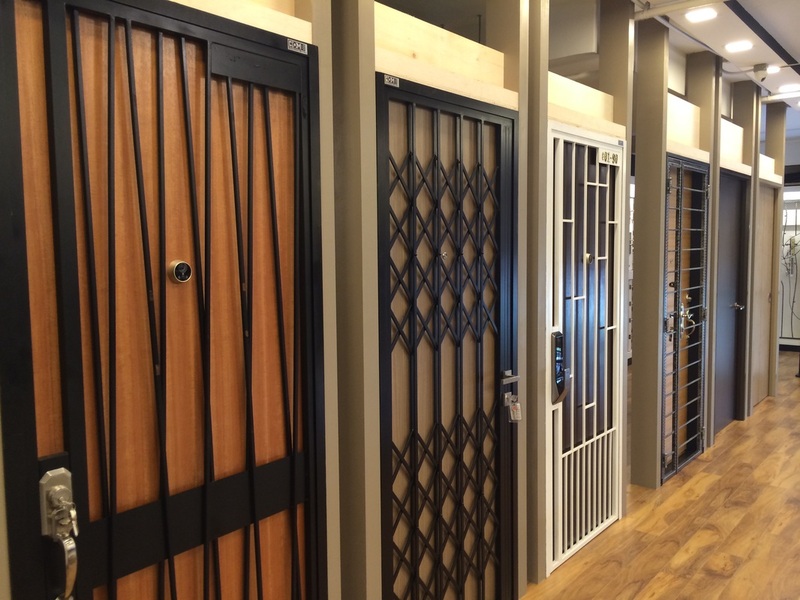 We are the Specialist for Doors. What you see the picture below are some of the Common Main Door Display. 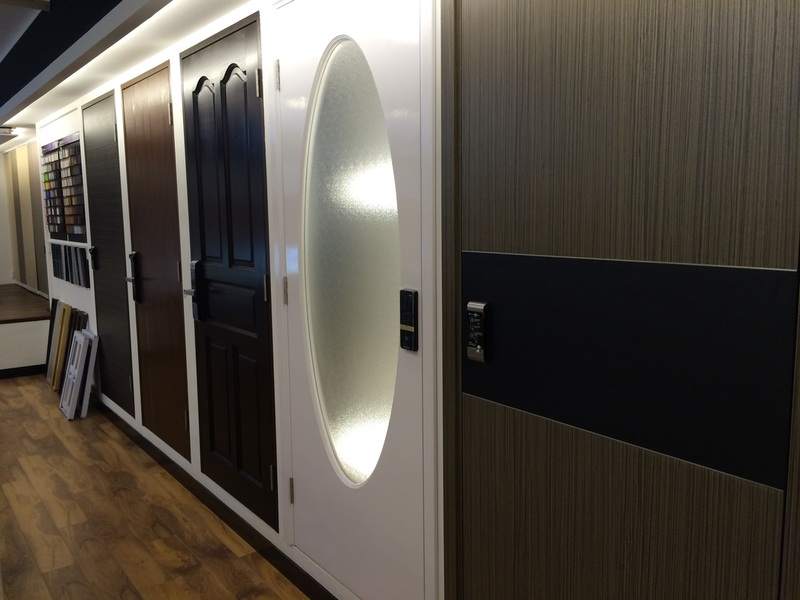 Let us introduce you the next phase of doors evolution. COMBIDOOR is a gate also a door with #One key access. They come in wide range of designs and colour and the unique feature Inwards Swing for both door & gate. Of course Combidoor has been replacing many traditional doors. Have you change yours yet? To find out more on our facebook page or come to us and feel it physically. So much about Doors, now you can move on to windows. Headache with interior designs, layout and even where to start? 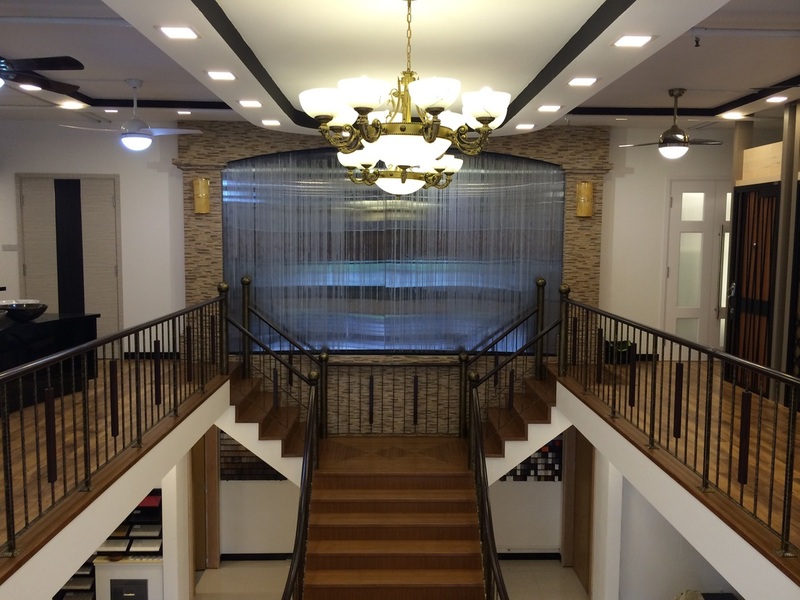 Talk to us, our staffs will assist you everything your dream home need. 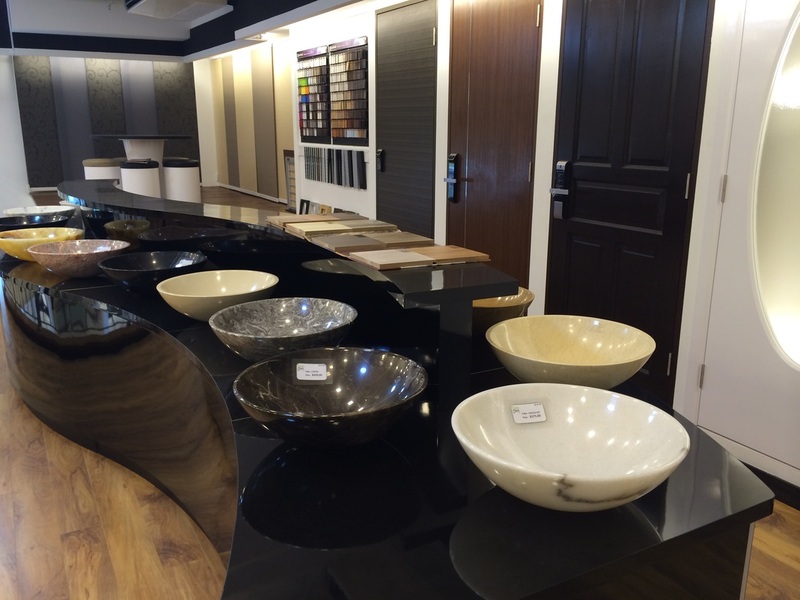 There are some display kitchen Items, tiles, carpentry wood type and more services. Lastly looking for the most basic in our home. Toilet stuff. 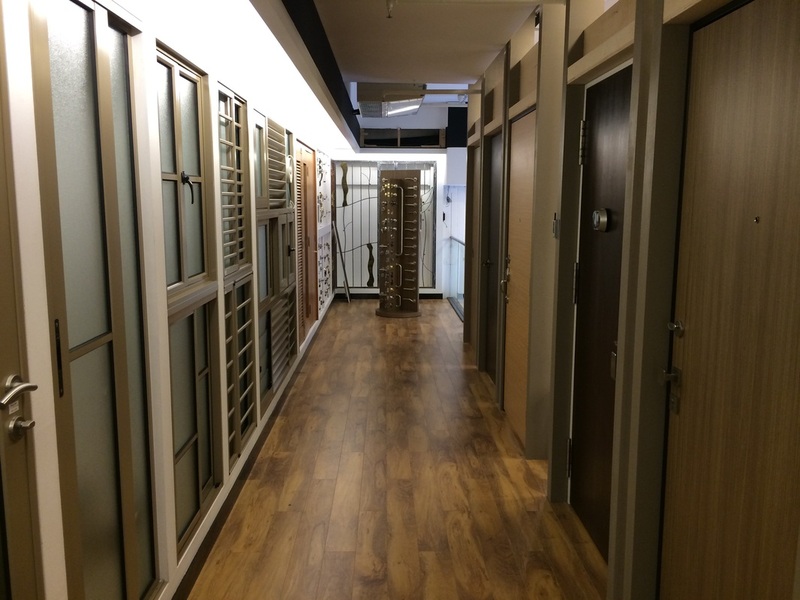 From CombiDoors to Interior Design to Carpentry to Renovation to "Dear Customer, here is your beautiful home"
Once again, We Doctor Doors Gallery Would Love To Thank All Valued Customers For Your Support All These Years. Stay Tune with us for more exciting information in our blog and your feedback is very important to us too. We are the Doors & Window specialist. 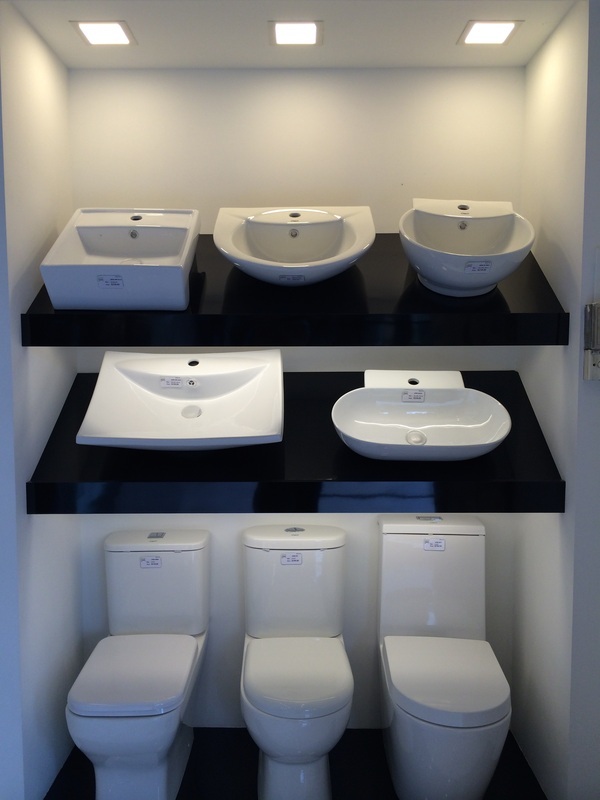 And we provide one stop solution for home.